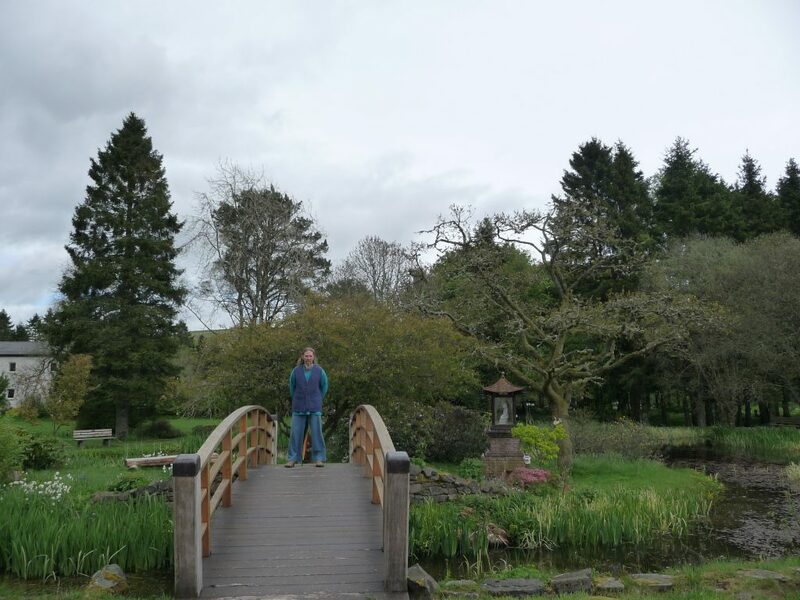 Midsummer Yoga Retreat in Scotland. 6 Days Yoga retreat at Pureland Retreat Centre – Samye Ling Buddhist Monastery. From Tuesday 17th to Sunday 22nd June 2014. 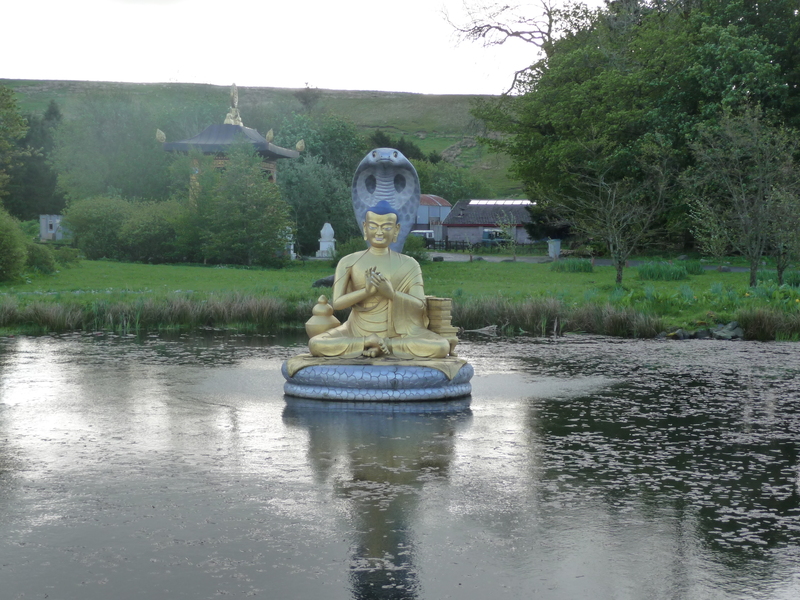 Experience serenity, calm and restoration with Andrew’s annual Yoga retreat set in the grounds of the oldest Buddhist Monastery in Europe. This retreat has been run successfully for about 8 years. Price £ 495 which includes all tuition, a single room per person and all meals. Arrival 4 pm, depart 4 pm. Bookings are now being taken, £100 deposit (non refundable) secures place.